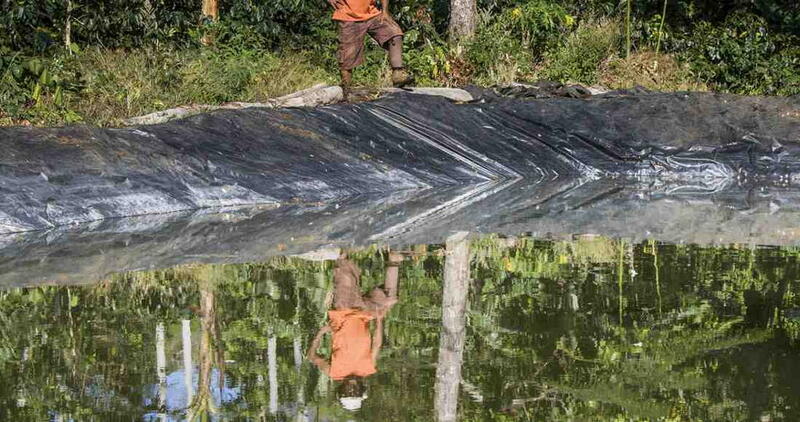 According to the Ministry of Agriculture and Livestock, El Jobo and Cerro Verde are the only towns in Nicoya that farm with water reservoirs. In both cases, the University of Costa Rica built the first reservoirs over fifteen years ago. 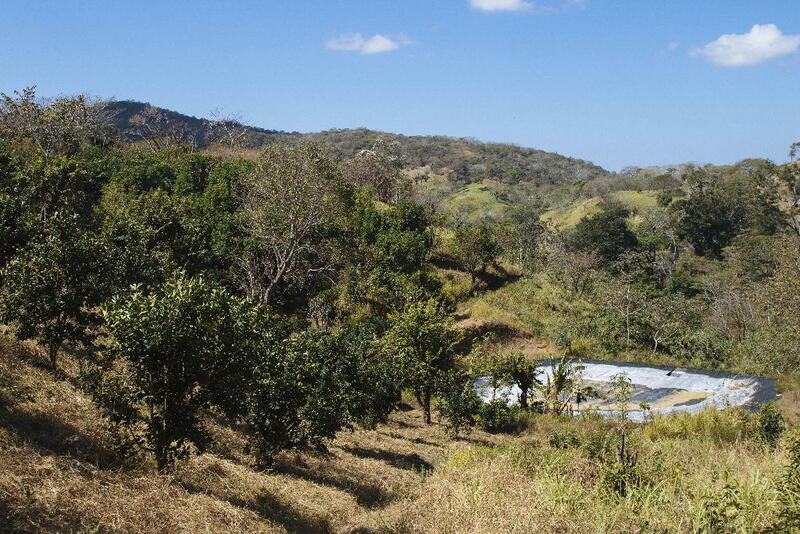 Q COSTA RICA, by David Bolaños, Vozdeguanacaste.com -El Jobo and Cerro Verde are two small villages boxed in by Nicoya’s mountains. In order to get there you have to travel over narrow dirt roads that rise and fall in the foothills. Once you arrive, quiet reigns while the inhabitants are out working in the fields. However, the volume of water coursing through streams has dropped during the dry season, and a lack of water is a constant subject of conversation. That’s why farmers in these towns are trusting their continued subsistence in new water-rationing methods. 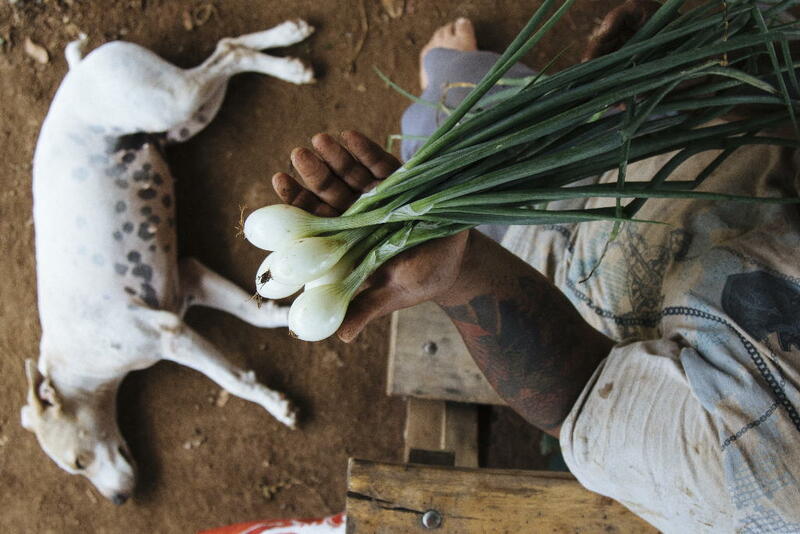 Thanks to these techniques they will have everything they need so that their farms remain green during the scorching Guanacastecan summer. Its advantages are carved into the mountain: reservoirs and ponds that store rainwater and capture water form nearby streams guarantee that crops can be watered year round. Ensuring water for their lands have encouraged farmers to test new, completely organic crops. Their worry now is how to sell these new products in the province. Water is no longer a huge obstacle. 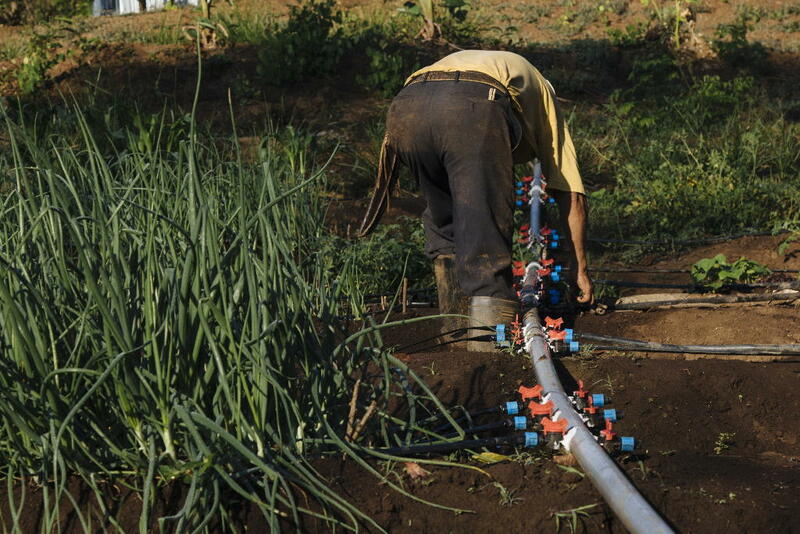 “Here, water will not die,” says Carlos Corrales, in El Jobo, as he inspects a hose that connects the reservoir to his crops. 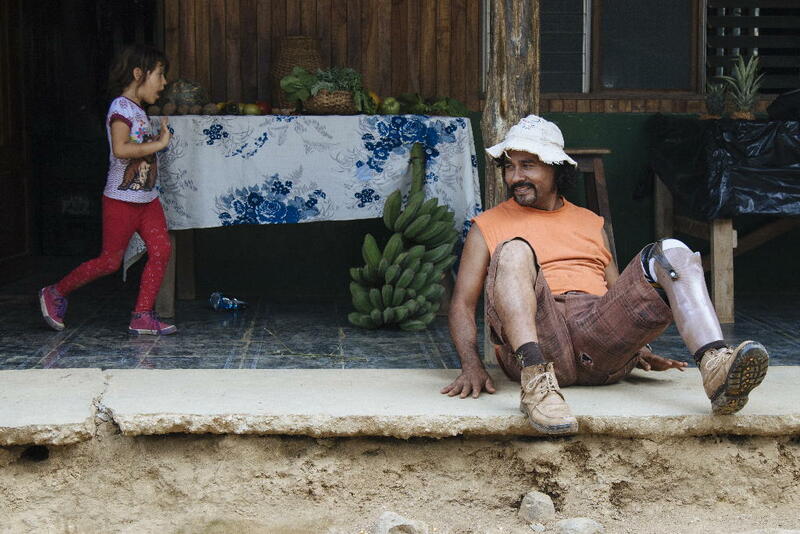 Carlos Corrales lives in El Jobo with his son who has the same name. For the last five years they have enjoyed uninterrupted production of onions, tomatoes, and tilapia at their small farm by using drip irrigation. Part of the Corrales’s farm gets water directly from the reservoir, while the other part is irrigated using water from the tilapia ponds. “This water already has fertilizer from the tilapia’s excrement. It’s also rich in hydrogen, which is good for tomatoes,” explained Carlos senior. 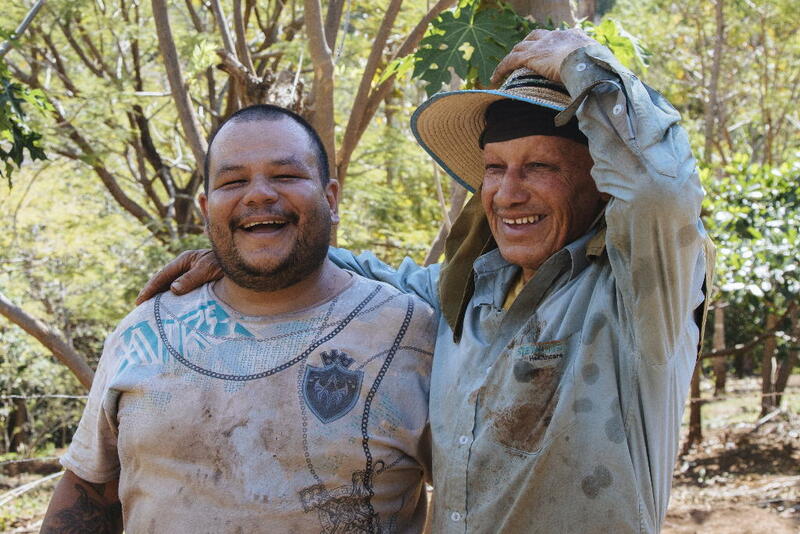 The Corrales family aspires to a completely organic harvest. “It’s hard to be totally organic because this land has been exploited with chemicals for so many years,” said the son. 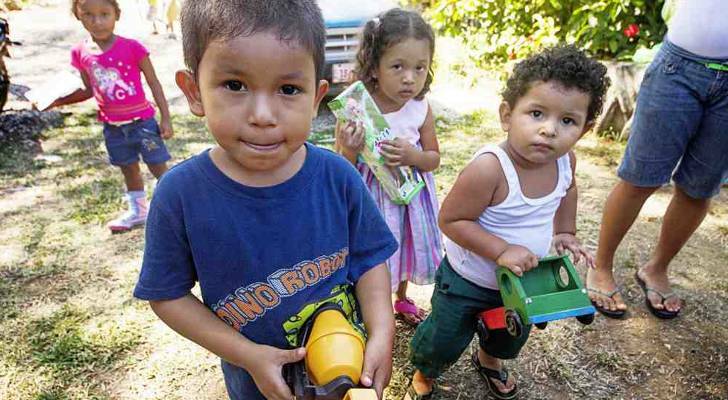 The Corrales family is from San José, where the father was a cobbler and the son was a messenger. Today all of their attention is focused on their farm’s success, which is why they’ve invested in the reservoir, drip irrigation, and chemical-free farming. “You have to invest in your future welfare,” says the younger Carlos. 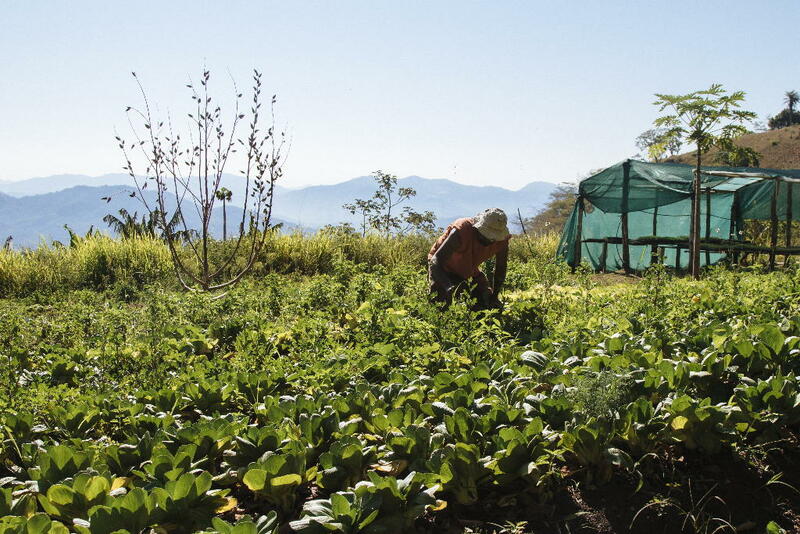 Thanks to the reservoirs, Minor Barrantes has half a hectare planted with celery, lettuce, bok choi, kale, carrots, Chinese mustard, cilantro, parsley, eggplant, broccoli, cauliflower, and cabbage, all of which he sells to restaurants and hotels. 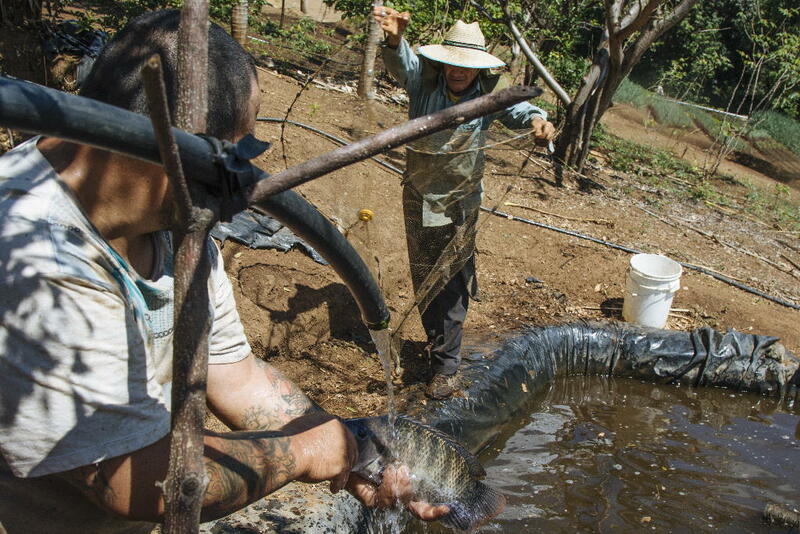 The economic benefits that stem from the reservoirs have encouraged farmers in Cerro Verde to build more holding ponds. The village currently has five functional reservoirs like this one, which is covered with a shade to reduce evaporation. 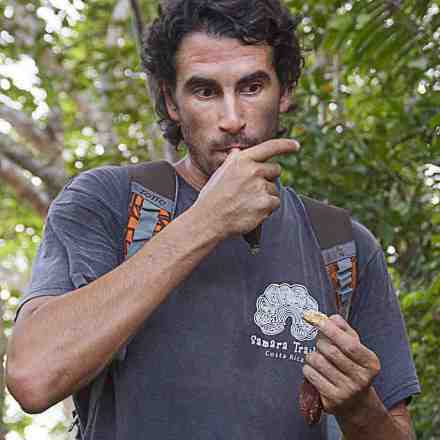 Article originally appeared on Vozdeguanacaste.com and is republished here with permission. What Really Happened In The Liberia Massacre?